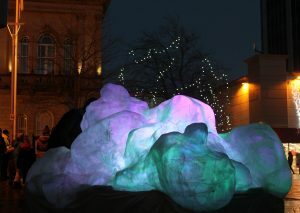 Blackburn Festival of Light is an annual Town Centre event in December. 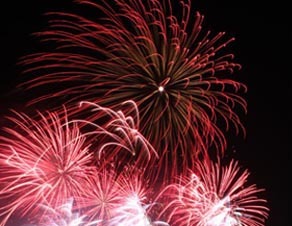 Get involved- make lanterns, join the parade, or come along and watch! 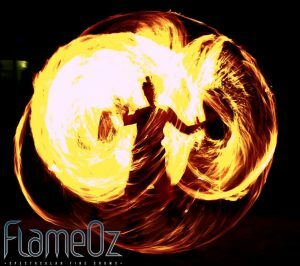 The event is part of Blackburn’s Big Christmas- a programme of five BIG events during the festive season. 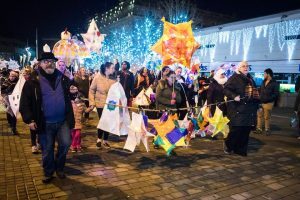 Blackburn Festival of Light’s lantern parade will be bigger and brighter than ever this year- it’s seventh year- thanks to successful £25,000 additional funding, a fresh new timetable and new team members. 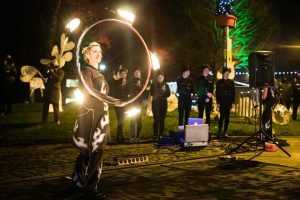 The annual Festival of Light has grown over the years to attract around thousands of additional people and is now delivered in partnership by the Blackburn Festival of Light CIC team with Blackburn BID and Blackburn with Darwen Borough Council. 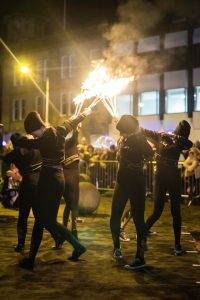 The festival takes place on Saturday 15th December between 3.30pm and 7pm with an exciting new programme of entertainment, enhanced community involvement and more events. 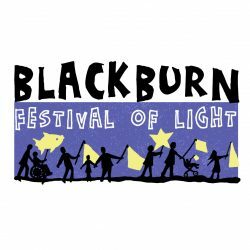 Thanks to an additional £15,000 funding from Arts Council England and a £10,000 Awards for All grant to the Blackburn Festival of Light, organisers are looking forward to involving more community groups and an exciting artistic programme. The Community Carol Concert at Blackburn Cathedral will start at 3.30pm. 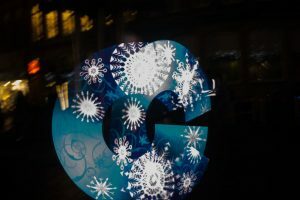 As the congregation leave the Cathedral at 4.30pm, the excitement will build on Church Street and Ainsworth Street with performers and lantern carriers preparing for the procession, and the Christmas Market on Cathedral Square will be in full flow with refreshements and Christmas goodies to delight. The lantern parade will begin on Ainsworth Street at 5pm and take a circular route along Exchange Street, past The Bureau Centre for the Arts, along King William Street to Sudell Cross, around Blakey Moor and Northgate, ending outside the Town Hall for the street party, with music, light up performances and projections and spectacular fireworks. 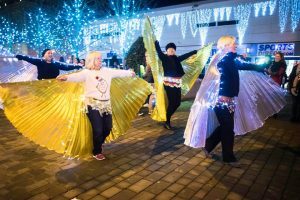 This year as well as the lantern parade and lantern making workshops, the community can get involved with our Illuminated Community Samba Band, and can also come along before hand , learn some moves for the parade and take part in our illuminated community dance performance. 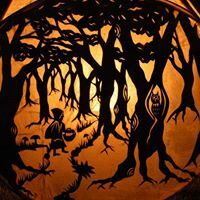 There are opportunities to get involved with volunteering, and for groups to access lantern making workshops, or join with some of our commissioned artists to work on some really special projects. The Exchange building, and The Bureau Centre for the Arts will also be illuminated on the evening of the event, with work by commissioned artists who are working with local students to explore lighting and projection techniques.